Betawi is a Dubai based Family owned Indonesian Restaurant with 3 outlets in Dubai. The name “Betawi” was taken from the old capital city of Indonesia, Batavia, now known as Jakarta. First and foremost, Betawi is known and respected for its real, authentic and consistent flavours. 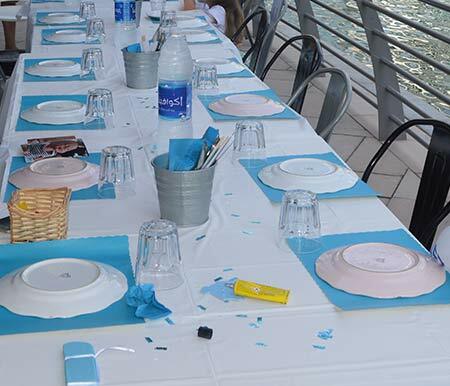 Our Cuisine is by nature highly original, spicy and exciting in its ingredients, preparation and presentation. All dishes are freshly prepared daily by local Indonesian Chefs using only specially chosen ingredients, including authentic imported herbs, spices and sauces. The café is decorated with traditional Indonesian theme and provides a friendly and relaxed environment allowing guests to feel at home while dinning. Now in our 10th Year of operation, Betawi was founded in a small 18 seat restaurant in Karama with only 4 staff. After the first 3 years, due to the success and very popular demand for its authentic South East Asian flavours, Betawi was able to expand to a larger space, which included a full production kitchen and doubling its seating capacity to 40 seats and 10 full time staff. 2007 Betawi opens its doors in Dubai. 2009 Betawi began catering to expatriates around the UAE. 2011 Betawi introduced home delivery in Dubai. Betawi is the Winner of Timeout Magazine Dubai, "Best Budget Restaurant of the Year" and has been highly recommended in subsequent Timeout Magazine publications as well as by popular hotel chefs around Dubai and Abu Dhabi. 2012 Betawi is visited by the BBC World as part of a Dubai documentary and was reported to be one of the chosen restaurants to dine while visiting Dubai. 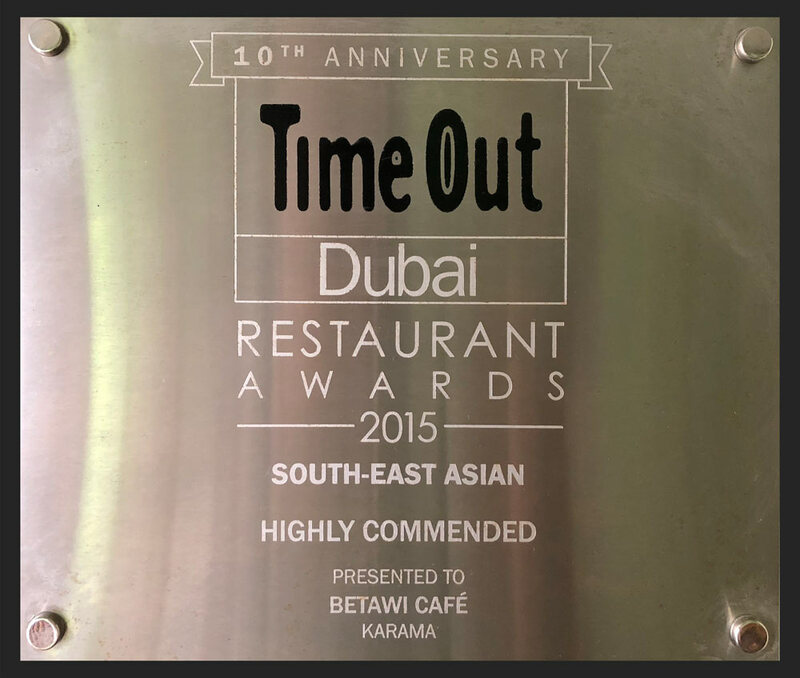 Betawi is nominated for Timeout Dubai Restaurant Awards for two categories, "Best Budget Restaurant" and “Best South East and Pan Asian Restaurant”. Betawi was the runner up in both categories. 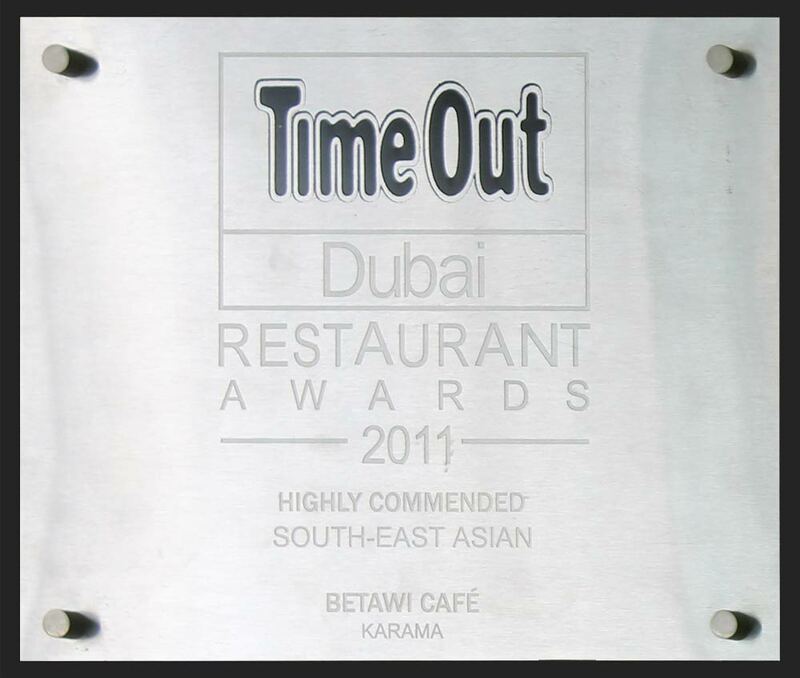 2013 Betawi is nominated for Timeout Dubai Restaurant Awards for two categories, "Best Budget Restaurant" and “Best South East and Pan Asian Restaurant”. Betawi opens its Express Branch at the RTA Emirates Towers Metro Station. 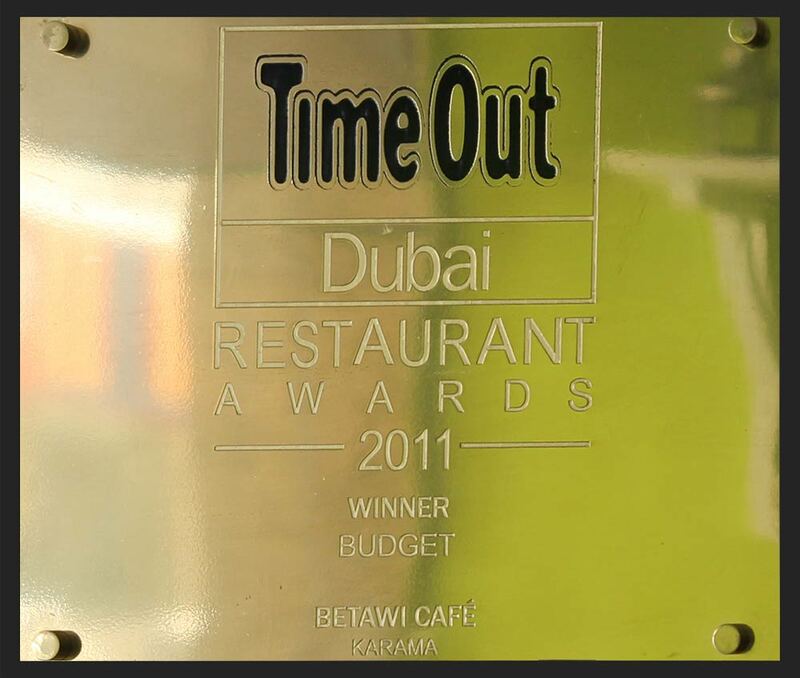 2014Betawi has been nominated for the Fourth consecutive year for Timeout Dubai Restaurant Awards for "Best Budget Restaurant". 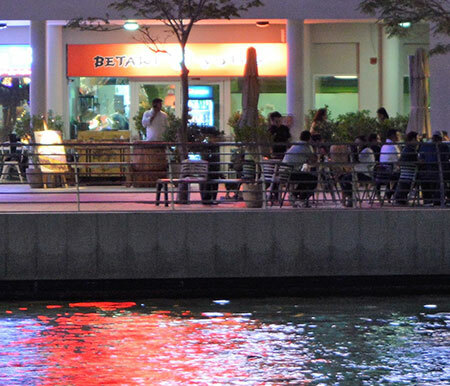 2015Betawi opens its JLT Branch in Cluster D with outdoor seating by the lake. 2017Betawi merges with Indo Indo to offer their key signature seafood and specialty dishes (such as Nasi Liwet, Seafood Platter, Crispy Calamary, Seafood Laksa, Nasi Goreng Kambing etc) in addition to their existing menu. 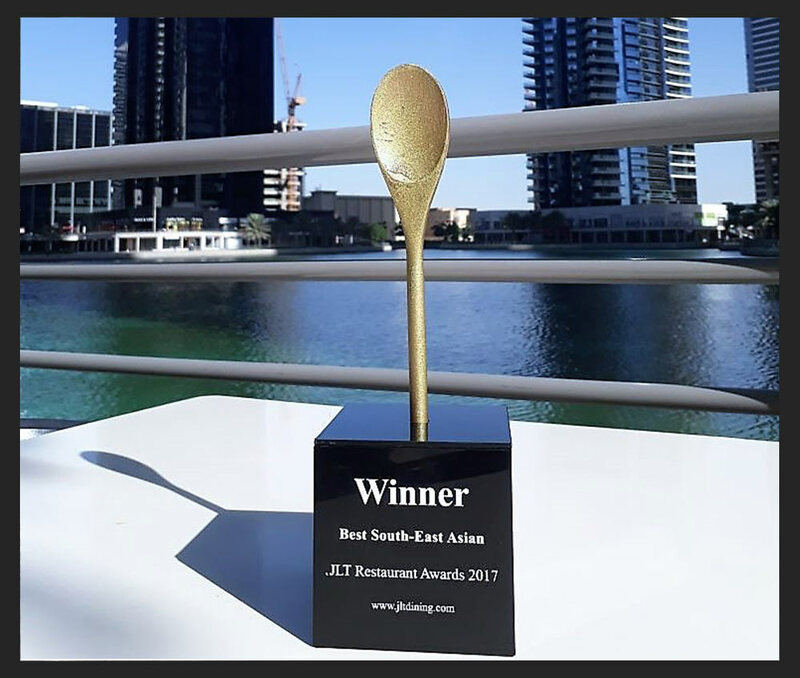 Betawi is the winner of JLT Dining Awards for "Best Southeast Asian Restaurant".